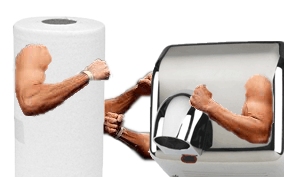 Using paper towels to dry your hands is far more hygienic than using electric hand dryers. 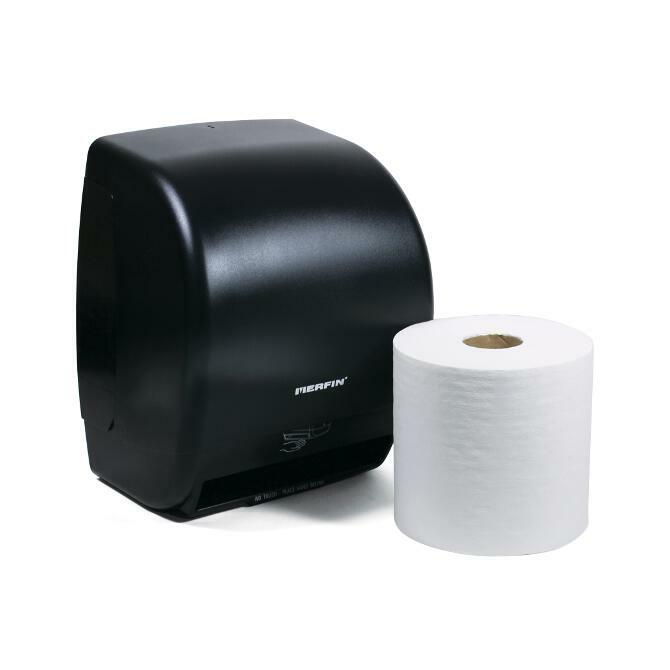 Using hand dryers actually increases the amount of bacteria on hands and can spread cross contamination in public washrooms, according to an independent scientific study. The study, conducted by scientists at the University of Westminster, London, measured the number of bacteria on subjects’ hands before washing and after drying them using three different methods —paper towels, a traditional warm air dryer and a new high-speed jet air dryer. Contact Green Guard today for help with your restroom supply needs.